To get a sense of what it’s like to work in a professional environment, experience it for yourself. For your help in choosing the right opportunity, we have here gathered a list of “Barclays Internships 2019”. 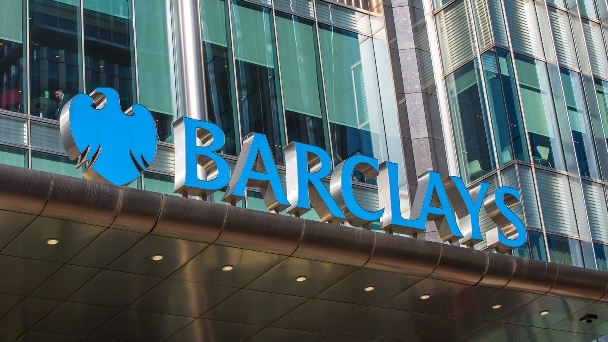 Barclay’s internships will immerse you in their work, culture, and business. You’ll learn from people while working on live deals and real business challenges. You may also take a significant step towards securing a full-time opportunity with Barclay’s internship. Explore the given list below and be benefited. Good Luck! Barclays is looking for interns and graduates of the future with both the capability to manage this fast-changing industry and who share our values and ambition. You’ll gain a unique understanding of three different business areas that sit within the Barclays International entity. Barclays is inviting applicants for its Functions Spring Analyst Internship. You’ll gain knowledge and experience many different parts of Functions business. You will understand how Group Functions operate and drive business success. This Spring Week Program provides a unique opportunity to better understand how the different business areas within an investment bank operate. You will understand the skills and abilities required to build a successful future career within one of the world’s largest and most successful banks. Barclays is looking for the excellent candidates for its Quantitative Analytics Off-cycle Quantitative Associate Internship. You’ll work on a unique business project and witness first-hand how powerful quantitative analysis can be used within a world-class business. Barclays is welcoming applicants for its Technology Spring Analyst Internship. To apply, you must be in your first year of study (or your second year of a four-year degree). As an intern, you will discover our culture, values, and purpose. 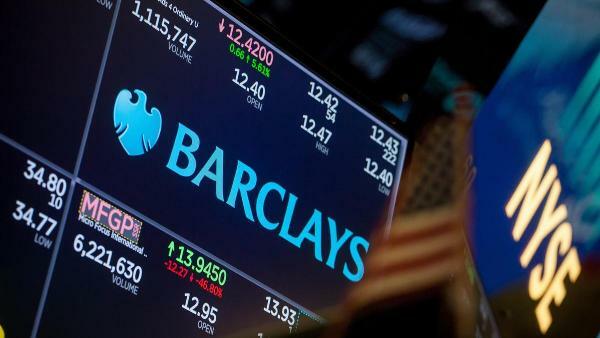 Barclays is seeing applicants for its Trading and Structuring Off-cycle Analyst Internship. Over nine weeks you’ll get hands-on experience in real teams, develop a host of invaluable skills and contacts, and discover where your future could lie. An off-cycle internship offers a unique opportunity to work within one of the various teams within Banking for an extended period of time. This internship allowing you to truly immerse yourself in the work and culture and gain invaluable insights into life as a full-time analyst within the Banking division of the Investment Bank at Barclays. 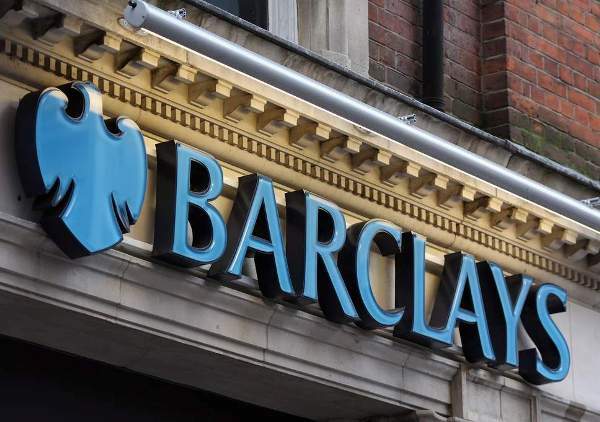 Barclays is now inviting applicants for its Technology Part-time Coder Internship. To be eligible for this internship, you should be undergraduate or masters student and an anticipated graduation date between June 2018 and June 2021.